Being extremely efficient rheology modifier capable of providing high viscosity and forms sparkling clear water or hydroalcoholic gels and creams. 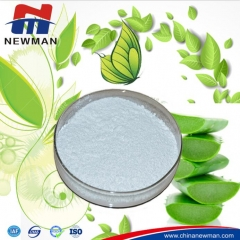 Carbomer 940/NM-Carbomer 940 is a cross-linked polyacrylate polymer used in personal care gels and creams as a high-efficient rheology modifier. It is capable of providing high viscosity, excellent thickening and suspending performance with low-dosage. Carbomer 980/NM –Carbomer 980 is a cross-linked polyacrylate polymer, polymerized in co-solvent system of ethyl acetate and cyclohexane. 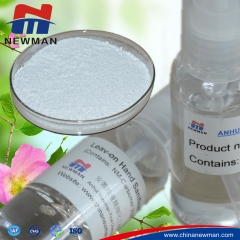 It is capable of providing high viscosity, excellent thickening and suspending performance with low-dosage. Benzene free for Carbomer 940 is a cross-linked polyacrylate polymer, polymerized in co-solvent system of ethyl acetate and cyclohexane. 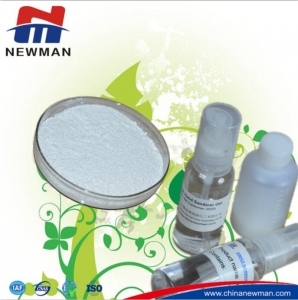 It is capable of providing high viscosity, excellent thickening and suspending performance with low-dosage. NM-Carbomer 676 polymer has short flow characteristics and relatively high viscosity performance.Escepially applied in fuel gel, being cost-efficient. Being a cross-linked polyacrylate polymer. It is used as a high-efficient rheology modifier, especially providing high viscosity, excellent thickening and suspending performance. Carbomer 990/NM-Carbomer 990 is a cross-linked polyacrylate polymer, polymerized in co-solvent system of ethyl acetate and cyclohexane. 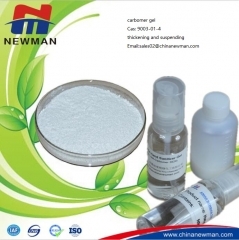 It is capable of providing high viscosity, excellent thickening and suspending performance with low-dosage. NM-Carbomer 980HC is a cross-linked polyacrylate polymer. HC means high clarity. It is used as a high-efficient rheology modifier, capable of providing excellent clarity. NM-Carbomer 996 is a cross-linked polyacrylate polymer. 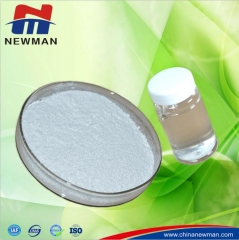 It is used as a high-efficient rheology modifier, capable of providing high viscosity, excellent thickening and suspending performance with low-dosage. NM-Carbomer 940HC is capable of providing excellent clarity, HC means high clarity. 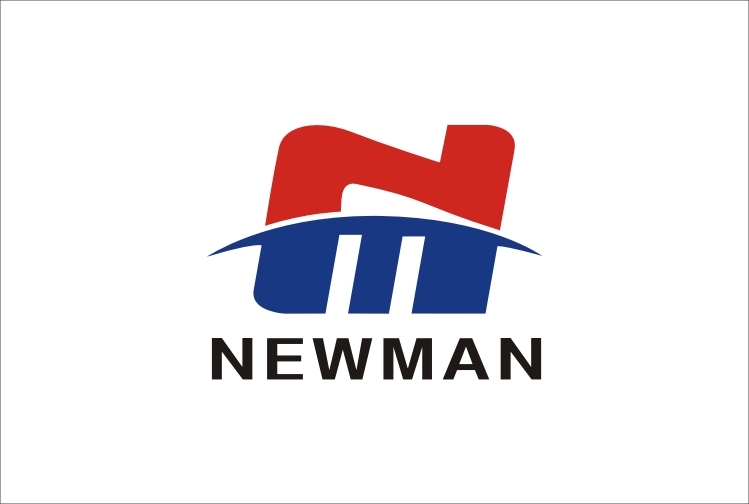 Get the latest tip of Newman Fine!